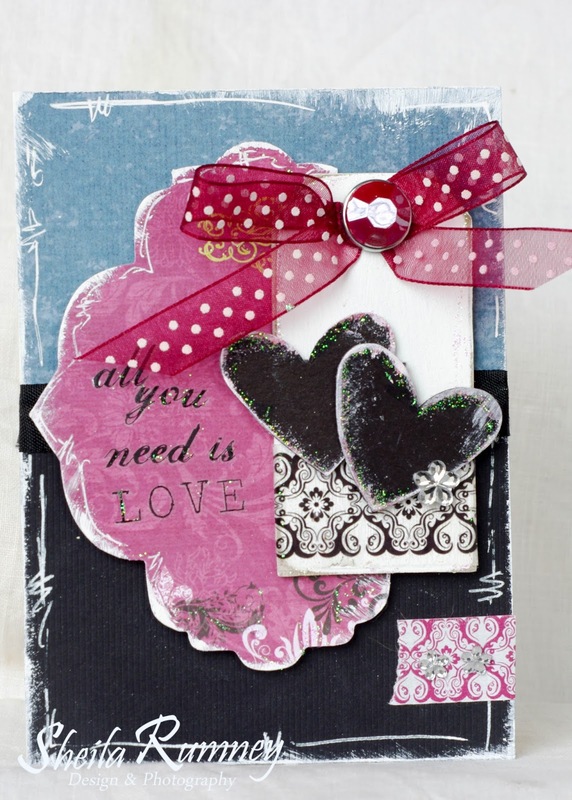 Don't you just love to give and receive a handmade card from the heart? 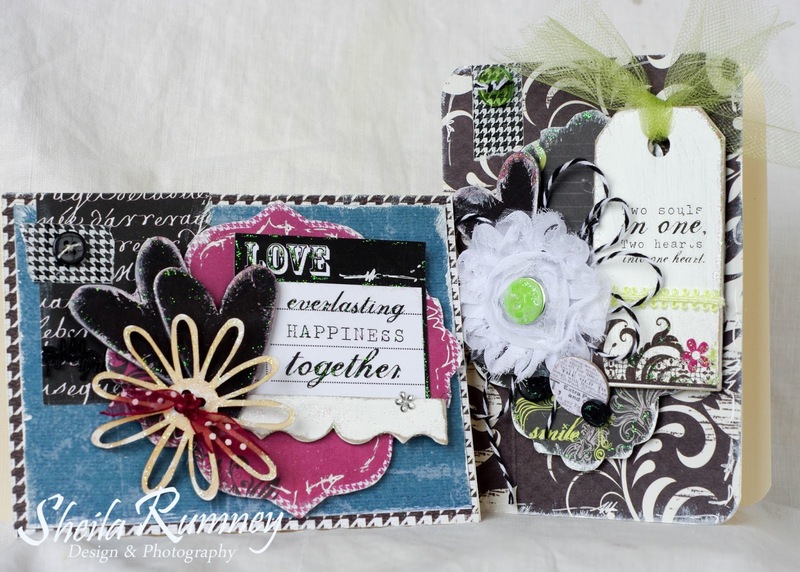 There is something so special in spending the time to make a card for that special someone. And the beautiful cards that I receive, I keep. 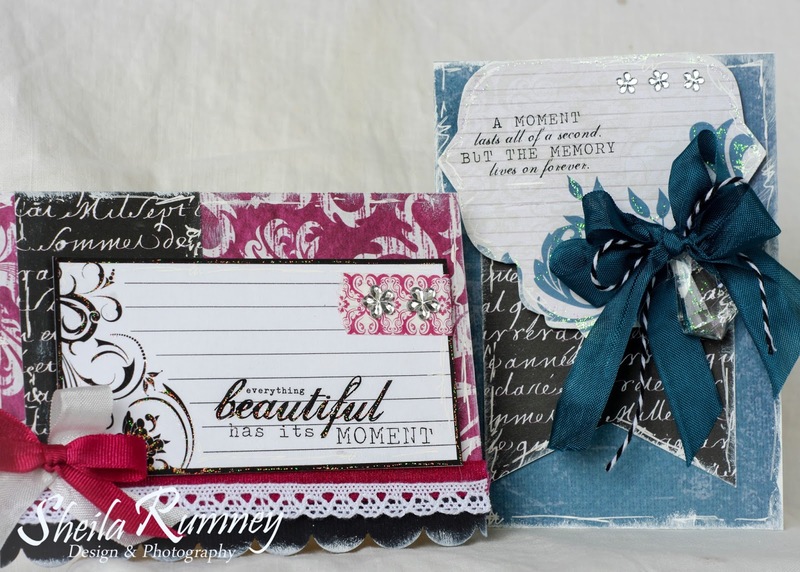 Sometimes making card albums from them (see my Christmas Card one here)... or displaying them on my card shutter. This sweet card kit that I designed for The Scrappy Gourmet is available now, while supplies last. With Valentine's Day just around the corner, you still have time to create a beautiful card for that special loved one in your life. Or create a few cards to keep in your card stash, so when you want to send a small note you can send one created from the heart. Hoping you all have a blessed day!